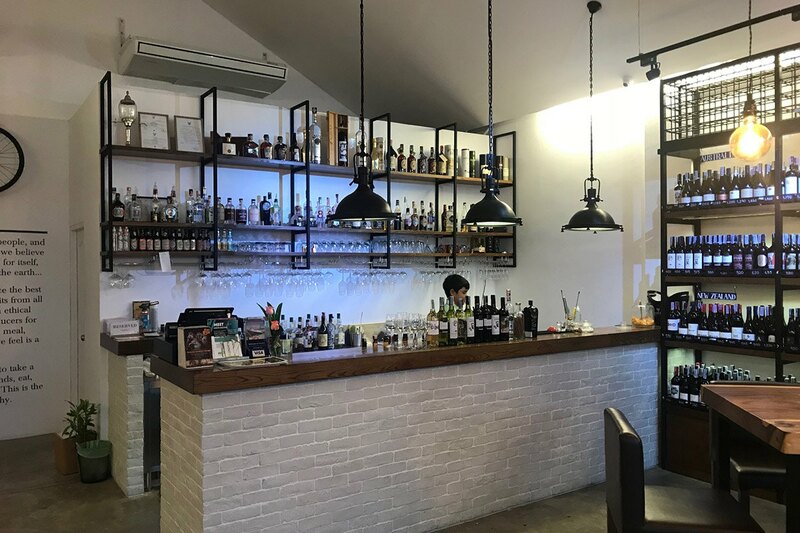 Drinks & Co is a clever addition to the nightlife scene in Cherng Talay, combining a retail wine outlet with a wine bar. 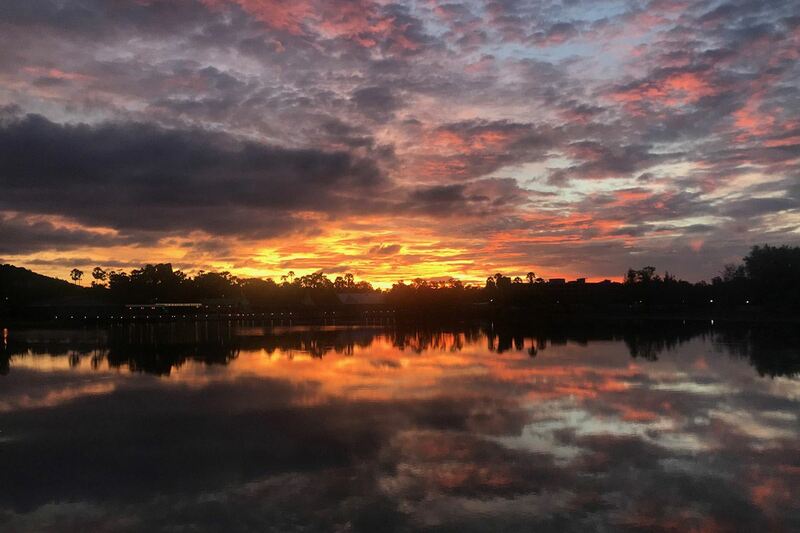 Located on the newly built Lagoon Road, you will face the gorgeous lake and stay near to the numerous eateries in the area. 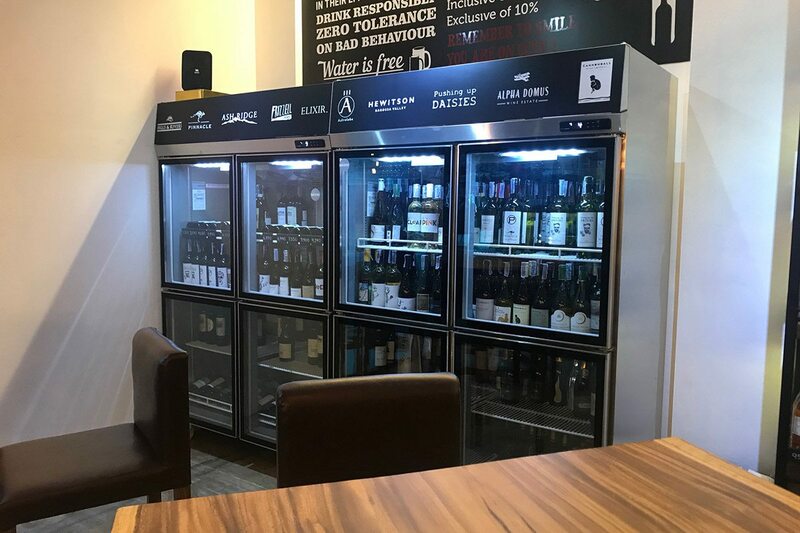 Contrary to popular beliefs, premium wines do not have to be expensive, and Drinks & Co fully understood this concept, by providing you with a range of affordable wines sold at wholesale prices. 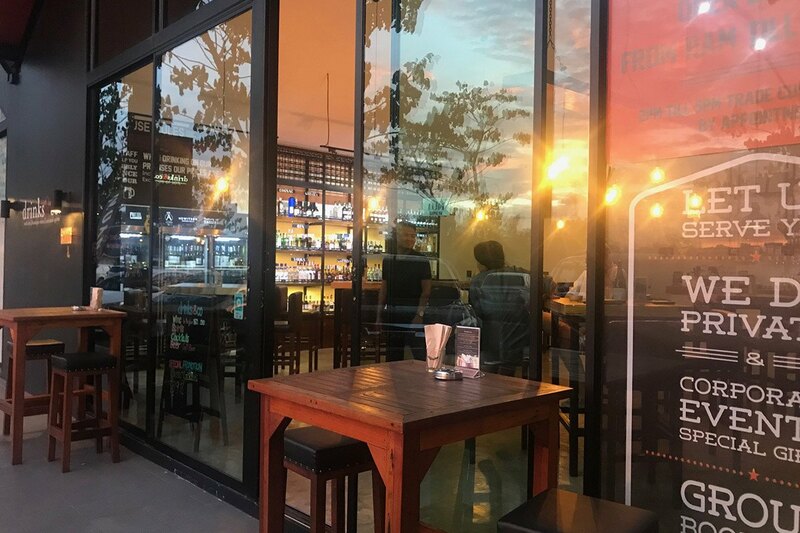 Aside of the few tables located on the terrace, the core of the action is inside, where you will be greeted by two rows of wines and liquors on each side of the venue. 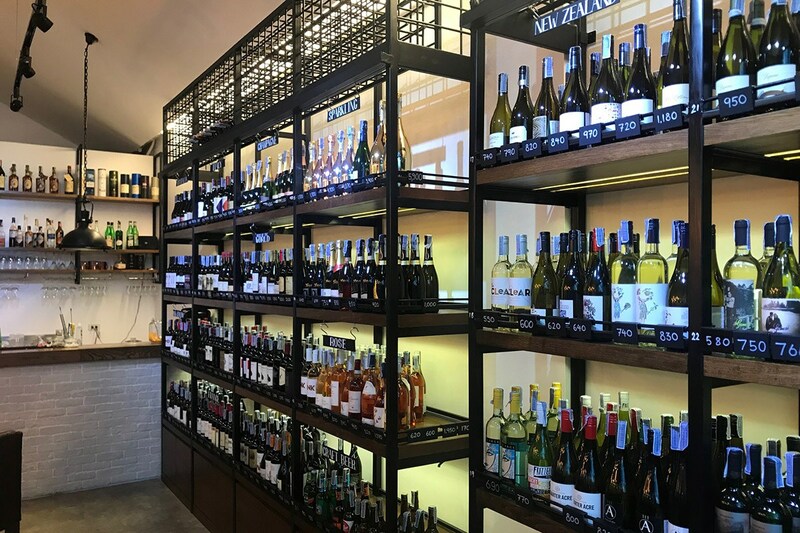 They offer an extensive selection of red and white wines, both from the old and the new world, nicely complemented by some rose and, of course, your favorite bubbly. Their talented sommeliers will be able to advise you on which bottle to choose, depending on your mood, your preferences and, of course, your budget. 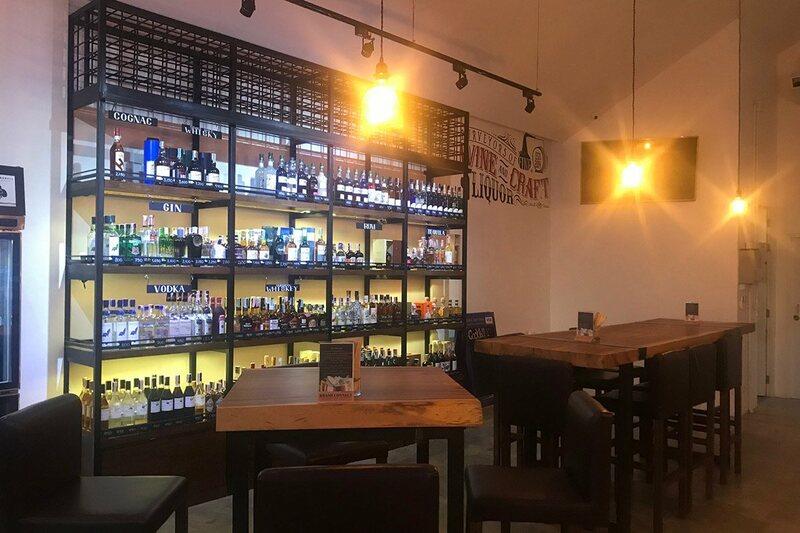 But Drinks & Co is not just about quality wine; they also provide a range of liquors, all with premium names, that follow the same concept as the wines: pay wholesale price and enjoy it! The venue also offers some craft beers, as it is the trend recently in the country. If you feel the hunger starts tickling, they can provide you with three different menus from the nearby restaurants, from traditional Thai food and beautiful cooked chicken and international fares. Parking is never an issue, as there are plenty of spots available in the vicinity of the avenue. Beware of Friday evenings though, as Lagoon Road transforms into a traditional market, which can make finding a parking spot a bit more complicated. We recommend leaving your vehicle nearby the Villa Market, and walk the 200 meters until you reach the place. Open daily from 11:00am till 2:00pm and 5:00pm till 11:00pm.